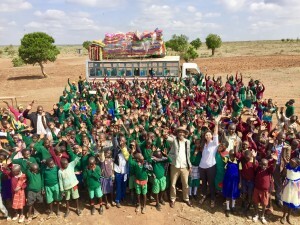 Lotit drove his motorcycle up the gravel drive to the entrance of Logorate Primary School and parked outside a classroom overflowing with a choir of children’s voices. Lotit had traveled from his Samburu village to visit his daughter, Chebet, who was two days into CPI Kenya’s Peace Camp. 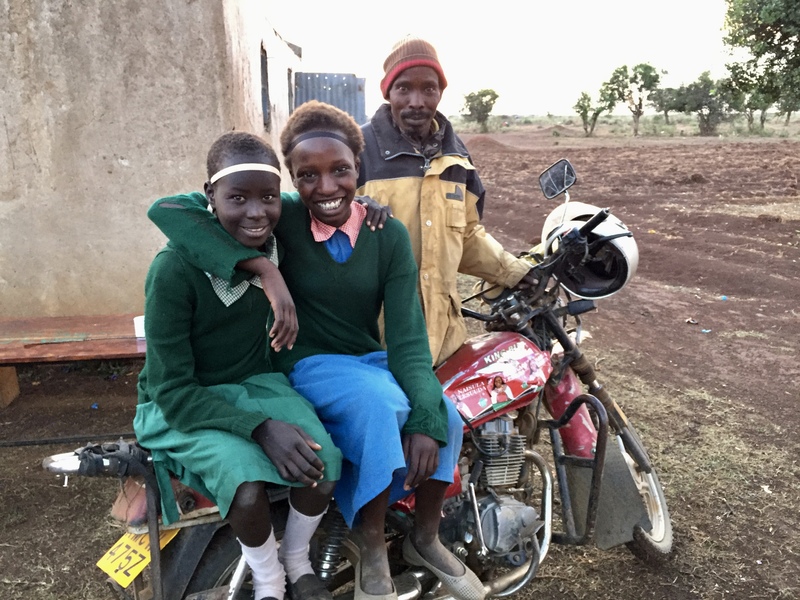 When Chebet found her father leaning against his bike outside, she ran to him and started leading him by the hand towards the classroom. “I want you to meet my Pokot friend!” she exclaimed with elation. Though the Peace Camp was only two days under way, Chebet had already befriended Helen, a Pokot girl from Kasilangwa. The two girls in Class 6 had bonded quickly through shared laughter during activities such as musical chairs, relays, and teambuilding competitions. 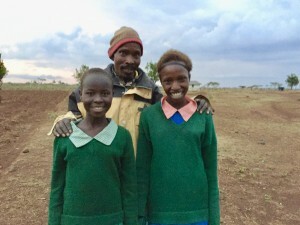 Most children take four to five days at the camp to develop strong bonds with each other, but Chebet and Helen became attached almost instantly. 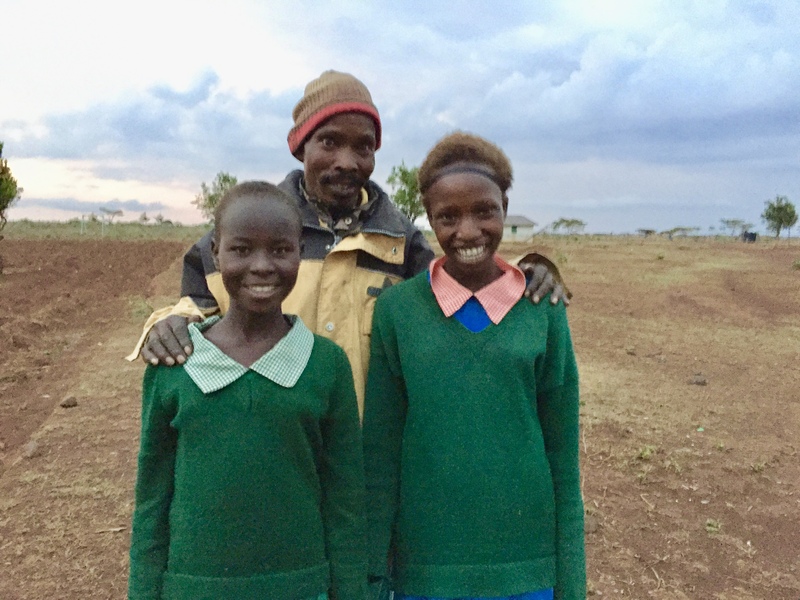 At the end of Peace Camp, CPI Kenya registers friendships formed across tribal lines in a process called “twinning.” Twins, such as Chebet and Helen, promise to pursue their relationship even after the Peace Camp’s conclusion. 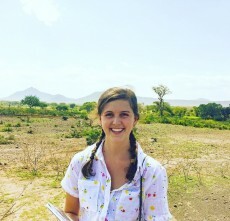 Helen had never traveled to Samburu territory before and was anxious upon arrival. Her nerves were quickly quelled by Chebet’s smile and invitation to play. The friendship between the two was sealed as soon as Helen was introduced to Chebet’s father, Lotit. Helen had grown up hearing fearful stories of Samburus raiding villages and killing Pokots; she had never imagined shaking the hand of a Samburu man. In a matter of moments, Helen’s twelve years of assumptions, biases, and misinformation washed away with the warm embraces of Chebet and Lotit. Chebet and her family are no strangers to Pokots thanks to CPI Kenya’s peace building interventions in the Samburu County over the last five years. The family was first impacted by CPI Kenya’s outreach when Chebet’s older sibling participated in a previous Peace Camp. It is this past exposure that encouraged Chebet to come to Peace Camp with an open mind, an eager heart, and a willingness to make friends. CPI Kenya’s children peace building program holds a special place in Lotit’s heart. Several years ago, he received a Heifer for Peace that he shares with his Pokot friend. This cow has been a blessing to the two families by providing extra income and sustaining their cross-cultural friendship. Unlike his open-minded children, Lotit witnessed the horrors of conflict between Samburus and Pokots for most his life. Up until CPI Kenya’s arrival in the region in 2012, Lotit had never known peace or the possibility of reconciliation with his Pokot neighbors. Through CPI Kenya’s peace building process, Lotit has been able to learn values of tolerance and diversity from his children. For this proud Samburu father, shaking his daughter’s new Pokot friend was just a small reminder of the social transformation that CPI Kenya has brought to the now peaceful region. Tally This is a wonderful story. 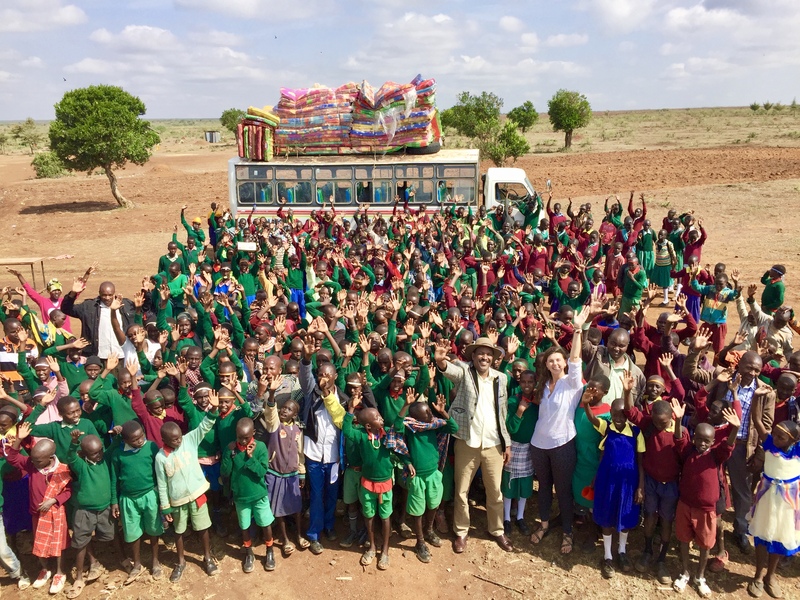 You’ve captured so well how CPI’s friendship for peace approach leads to lasting friendship between children and their Pokot and Samburu families.